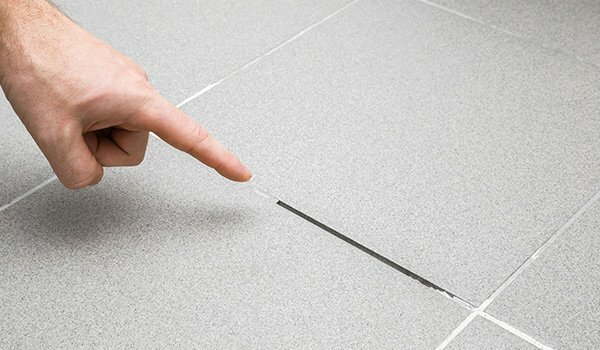 From lobbies and reception areas to your bathroom floors, your tile should contribute to a shining brand image. 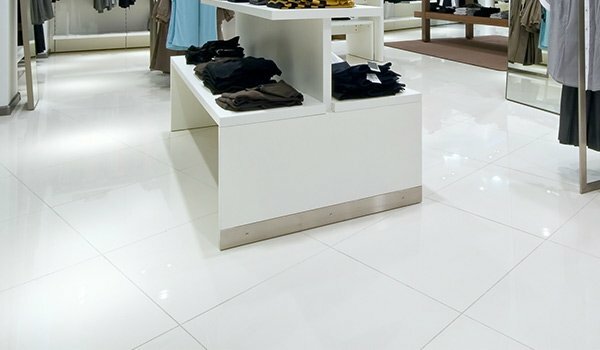 We can restore worn and dirty tile, keep your hard surfaces clean, and help your facility contribute to an enhanced professional image. 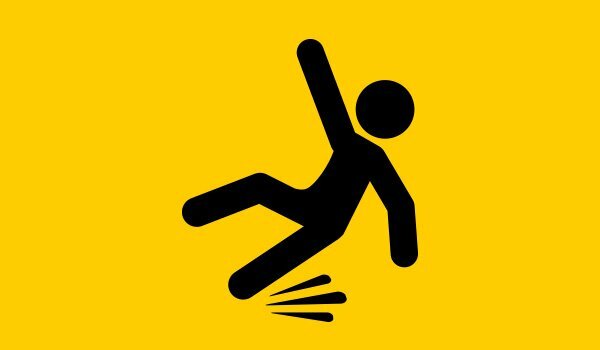 Industries across the country have felt the impact of slip and fall injuries. Costs have escalated in recent years, driving up worker’s compensation and property liability insurance expenses. 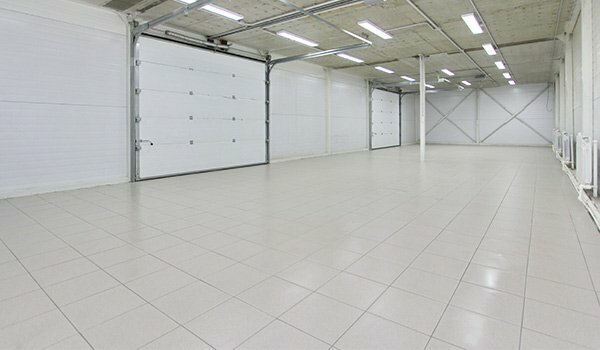 Protect your business by maintaining safe and clean floors and reduce your business’s liability.